Brie Larson plays the role of Carol Danvers / Captain Marvel in Captain Marvel. Brianne Sidonie Desaulniers (born October 1, 1989), known professionally as Brie Larson, is an American actress and filmmaker. Noted for her supporting work in comedies when a teenager, she has since expanded to leading roles in independent dramas and film franchises, receiving such accolades as an Academy Award, a BAFTA Award, and a Golden Globe. Born in Sacramento, California, Larson was homeschooled. At age six, she became the youngest student admitted to a training program at the American Conservatory Theater. She soon relocated to Los Angeles and began her acting career in 1998 with a comedy sketch in The Tonight Show with Jay Leno. She appeared as a regular in the 2001 sitcom Raising Dad and briefly dabbled with a music career, releasing the album Finally Out of P.E. in 2005. Larson subsequently played supporting roles in the comedy films Hoot (2006), Scott Pilgrim vs. the World (2010), and 21 Jump Street (2012), and appeared as a sardonic teenager in the television series United States of Tara (2009–2011). Her breakthrough came with a leading role in the acclaimed independent drama Short Term 12 (2013), and she continued to take on supporting parts in the romance The Spectacular Now (2013) and the comedy Trainwreck (2015). For playing a kidnapping victim in the drama Room (2015), Larson won the Academy Award for Best Actress. 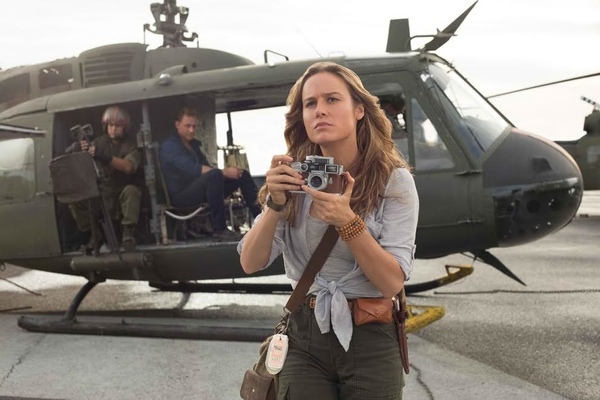 The 2017 adventure film Kong: Skull Island marked her first big-budget release, following which she starred as the titular superhero in the Marvel Cinematic Universe film Captain Marvel (2019). As a filmmaker, Larson has co-written and co-directed two short films, The Arm (2012), which received a special jury prize at the Sundance Film Festival, and Weighting (2013). 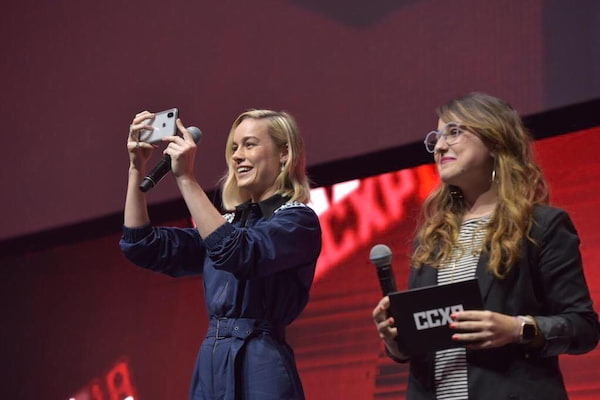 She made her feature film directorial debut in 2017 with the independent comedy-drama Unicorn Store. A gender-equality activist and an advocate for sexual-assault survivors, Larson is vocal about social and political issues. Larson developed an interest in music at age 11 when she learned to play the guitar. A music executive encouraged her to write her own songs, and she began self-recording and uploading tracks to her own website. After failing to get cast as Wendy Darling in the 2003 film Peter Pan, a heartbroken Larson penned and recorded a song named "Invisible Girl", which received airplay on KIIS-FM. She soon signed a recording deal with Tommy Mottola of Casablanca Records; she and Lindsay Lohan were the only artists signed by the label at that time. In 2005, she released the album Finally Out of P.E., in which she also co-wrote songs with other songwriters, including Blair Daly, Pam Sheyne, Lindy Robbins, and Holly Brook. She named it after a gym teacher she disliked and has said that the songs she wrote were mostly about failed job opportunities. One of her singles, "She Said", was featured in the MTV series Total Request Live, was listed by Billboard in their weekly listings of the most-played videos in the channel, and peaked at number 31 on the Billboard Hot Single Sales. 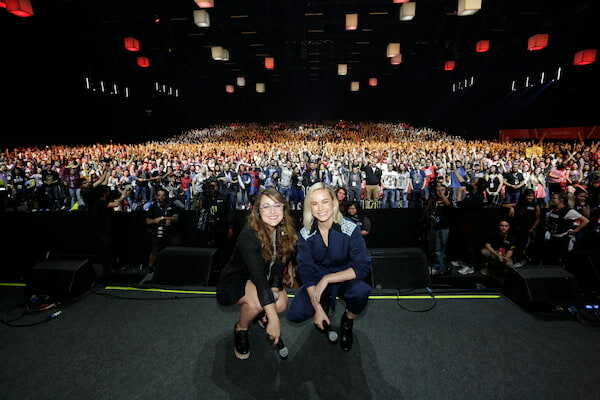 Larson went on tour with Jesse McCartney for Teen People's "Rock in Shop" mall concerts, opened for him during his Beautiful Soul tour, and also performed in New York City at the Macy's Thanksgiving Day Parade. Even so, the album was not a success, selling only 3,500 copies. Larson later admitted to being disillusioned with her music career, saying, "I wanted to write all my own songs, and [the recording company were afraid of that. I wanted to wear sneakers and play my guitar — they wanted heels and wind blown hair." Later in 2017, Larson portrayed Jeannette Walls in The Glass Castle, an adaptation of Walls' memoir, which reunited her with Destin Daniel Cretton. It tells the story of a young woman's relationship with her dysfunctional and nonconformist parents (played by Woody Harrelson and Naomi Watts). Larson was attracted to the complex depiction of a parent-child relationship and identified with its theme of forgiveness. 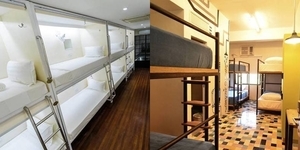 She collaborated closely with Walls and her siblings and observed their mannerisms. 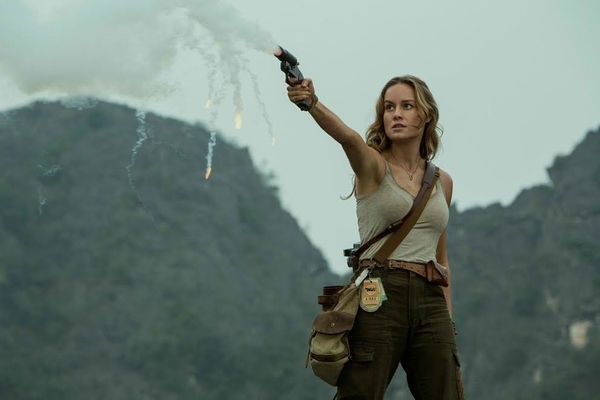 Peter Bradshaw of The Guardian disliked the film's sentimentality but noted that "it is saved, just a little, by the robustness of Brie Larson's presence". Larson made her feature film directorial debut with the comedy-drama Unicorn Store, in which she also starred. She played a disillusioned art student who becomes fascinated with unicorns. Larson had unsuccessfully auditioned in 2012 to star in the film when Miguel Arteta was attached to direct. After the production was stalled, Larson was offered to direct and star in it. She was drawn towards the fanciful narrative and found a connection between her character's journey and her experience as a director. Peter Debruge of Variety labeled it a "creative misfire" and found her "directing style [to be] entirely incompatible with whimsy". Larson's final appearance that year was in the India-set musical romance Basmati Blues, a project she had filmed back in 2013, which received criticism on social media for its white savior narrative. 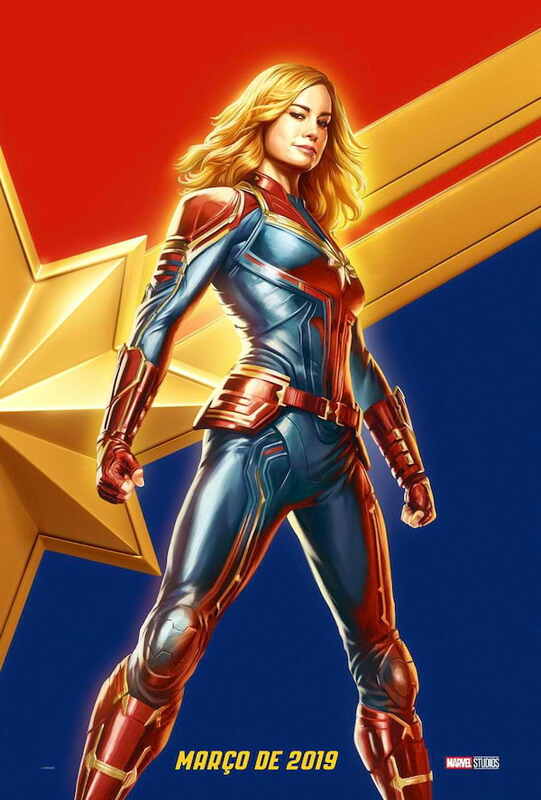 After a year-long absence from the screen, Larson starred as Carol Danvers / Captain Marvel in the Marvel Cinematic Universe superhero film Captain Marvel (2019), which marked Marvel Studios' first female-led film. Initially skeptical about taking on such a high-profile role, she agreed after viewing it as a platform to empower young women and found a connection with her character's flaws and humanity. In preparation, she underwent nine months of physical training in judo, boxing, and wrestling, and interacted with servicemen at the Nellis Air Force Base. Stephanie Zacharek of Time wrote that "Larson, a perceptive, low-key actor, carries the whole affair capably" and took note of how much she stood out in the film's quieter moments; David Sims of The Atlantic bemoaned the lack of depth in her role but commended the actress for effectively portraying her character's struggle for independence from authoritarian men. Larson will next reprise the role of Danvers in Avengers: Endgame, after which she will team with Destin Daniel Cretton for the third time in Just Mercy, an adaptation of Bryan Stevenson's memoir of the same name, co-starring Michael B. Jordan. She is also attached to serve as the producer and star as Victoria Woodhull, the first female presidential candidate in American history, in an eponymous biopic produced by Amazon Studios. Larson is a gender-equality activist and an advocate for sexual-assault survivors. She uses her celebrity to speak on political and social issues, saying, "I'd put it all on the line and be an activist for the rest of my life because it doesn't feel right to me to be quiet". Following a performance by Lady Gaga at the 88th Academy Awards, in which several victims of sexual abuse appeared with the singer, Larson hugged all of them as they exited the stage. At the following year's ceremony, Larson presented Casey Affleck with the Best Actor Award, but due to sexual harassment allegations against him in the past, she did not clap for him during a standing ovation from the audience; she later stated that her action spoke for itself. In 2018, she collaborated with 300 women in Hollywood to set up the Time's Up initiative to protect women from harassment and discrimination. In the same year, she became one of the first actors to incorporate an inclusion rider provision in her film and press tour contracts. Her complaint about being interviewed mainly by white men during her press tours led to an attempt at review bombing Captain Marvel's page on Rotten Tomatoes with negative comments. In 2014, Larson teamed with Alia Penner to launch Women of Cinefamily, a monthly program to bring attention to films directed by and starring women, for the non-profit cinematheque Cinefamily, in which Larson served as an advisory board member. Following allegations of sexual assault against two of the company's male executives, she issued a statement in support of the victims and asked for action to be taken against the men. Larson became a member of the Academy of Motion Picture Arts and Sciences in 2016, and was later among the finalists for the organization's board of governors. In 2017, she was one of several celebrities to raise funds for the Motion Picture & Television Fund, a charity that offers assistance to elderly members of the industry, and co-hosted an event for the Women in film organization, during which she urged filmmakers to be vocal against the presidency of Donald Trump. She took part in the Women's March on Washington and criticized Trump's policies on transgender rights. At the Women in Film Crystal + Lucy Awards in 2018, where she was honored, Larson bemoaned the lack of diversity among film reporters and called for better representation of minority voices in film criticism. She announced a 20 percent quota for underrepresented journalists at the Sundance and Toronto International Film Festival. In 2019, Larson served as a guest editor for Stylist magazine, and used the platform to bring attention to diversity and social inclusion. 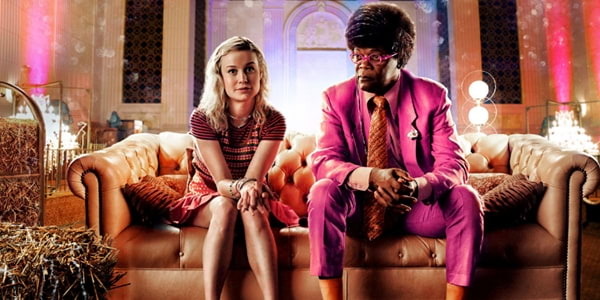 WATCH: Brie Larson and Samuel L. Jackson Stars in Netflix Film "Unicorn Store"